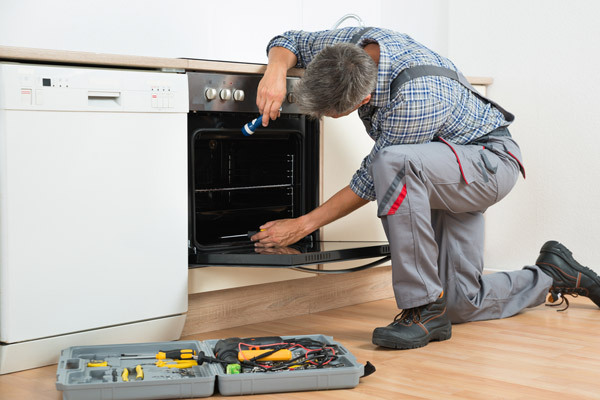 Get quick and same day electrical cooker repair services in Birmingham at affordable prices. It’s always stressful when your cooker breaks down, and it always happens at the worst possible moment! Whether it’s a few days before Christmas or you’re about to start cooking a dinner party for twelve people, your electric cooker need not stay broken for long. 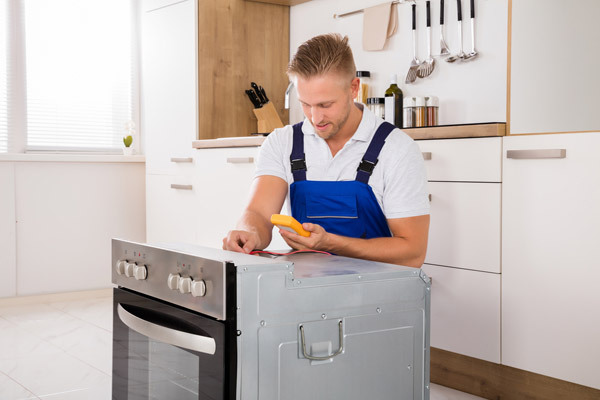 Oven Repair Express are a Birmingham based cooker repairs company specialising in fast callouts and quality repairs. We’ll get your cooker repair dealt with in super-quick time, and you’ll be back to creating your favourite dishes before you know it. We don’t charge a call out fee, and if we can’t fix the problem, we won’t charge you for our time. So what are some of the things that might go wrong? Most cookers have components that will wear out over time and need to be replaced. These include the rubber seals around the door, the bulbs in the lights, the motor of the fan and the knobs and dials used as controls. No wiring is infallible, and from time to time anyone’s wiring could have an issue. We can fix faulty wiring in almost all cases, and let you know when it’s time to have your wiring completely replaced. 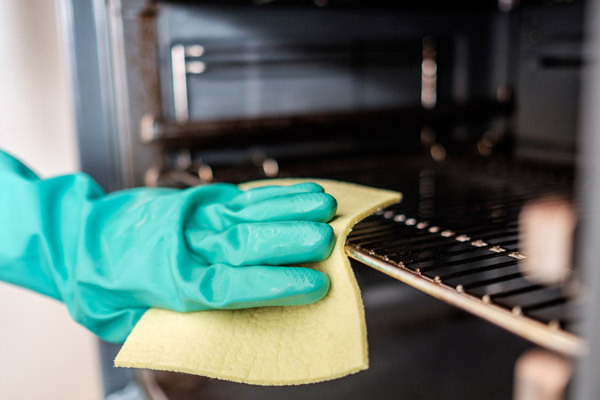 Oven door glass is strong, but it’s not invulnerable – and every now and then it gets broken, rendering the oven useless. Thankfully we can replace the glass for you ASAP! 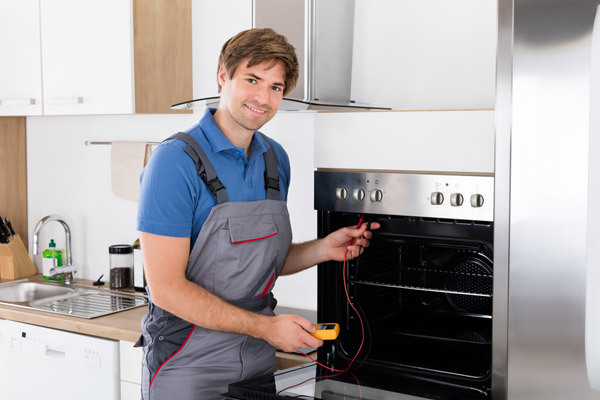 If any of these problems sound familiar to you, don’t despair – simply give us a call today, and we’ll send one of our cooker repair Birmingham specialists out to have a look and give you an accurate quote ASAP. Do your technicians replace parts on appliances? Yes, we can replace appliance parts according to the issue on your appliance. How do you book appointments? Customers have the convenience to book an appointment through call or the contact form on our website. Do you provide technical advice? Yes, depending upon the situation we can offer technical advice as well. What if your technicians cannot repair the appliance? In this case we will follow the “No Fix No Fee” policy. What time do the technicians work until? We try to see our customers the same day in most cases. Unless there are unforseen circumstances, they will work until the job is done. 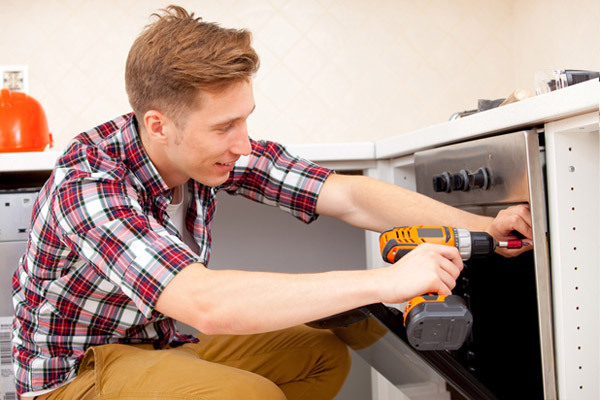 What type of appliances do you repair? 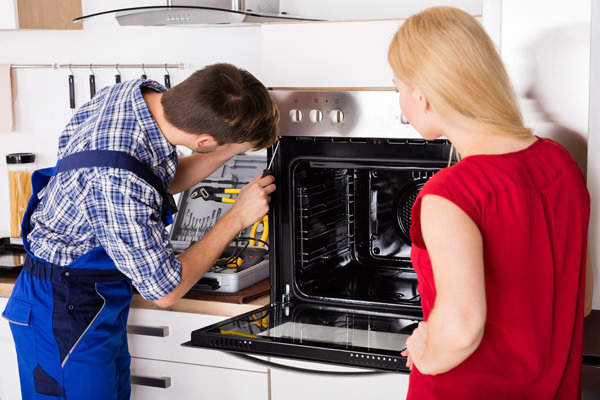 Our team is highly skilled in the repair of appliances including oven repairs, oven hob repairs and electric cookers. My oven control panel broke and ORE came out the same day to assess/quote. My oven was fixed the very next day and they did an excellent job. Their technician totally saved my day and charged a fair price too! I was referred to Oven Repair Express by a co-worker and got a quick response. The technician came within a day of my call and did a great job in repairing our oven. I appreciated their honest approach and thorough workmanship. I found ORE's service to be of highest standard. Their engineer diagnosed the problem with the oven, sourced the spare part and fitted it quickly. The oven is now good as new and it didn't cost me the earth.